Bus transportation to and from PAVE is provided by the New York City Department of Education’s Office of Pupil Transportation. For more information about New York City Dept. of Education busing, click here. Note that special transportation services may be available for students with disabilities if stated in their Individualized Education Plan (IEP) or Section 504 Plan. 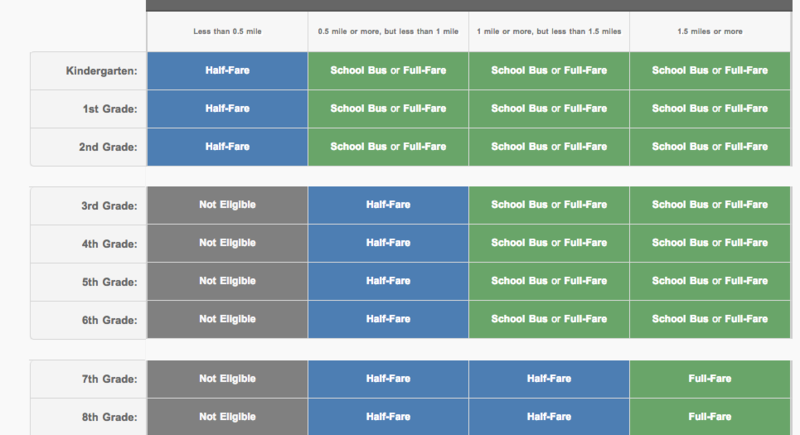 Busing needs and feasibility of transportation will be solely determined by The Office of Pupil Transportation. Please email info.rh@paveschools.org for more information about student transportation. PAVE Red Hook gives one free uniform shirt to kindergarten and fifth grade students, and brand new students to the school. Please visit this page for more information about ordering elementary school uniforms. 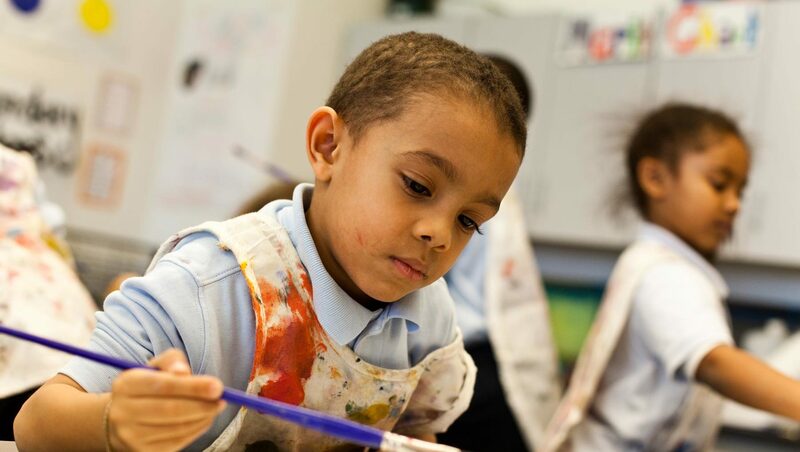 PAVE Academy Red Hook partners with local community organizations to provide after-school options to our families. Good Shepherd Services runs an after-school program, Cornerstone at the Miccio Community Center, which provides pick-up from PAVE Academy at dismissal time. Please reach out to the main office for more information.